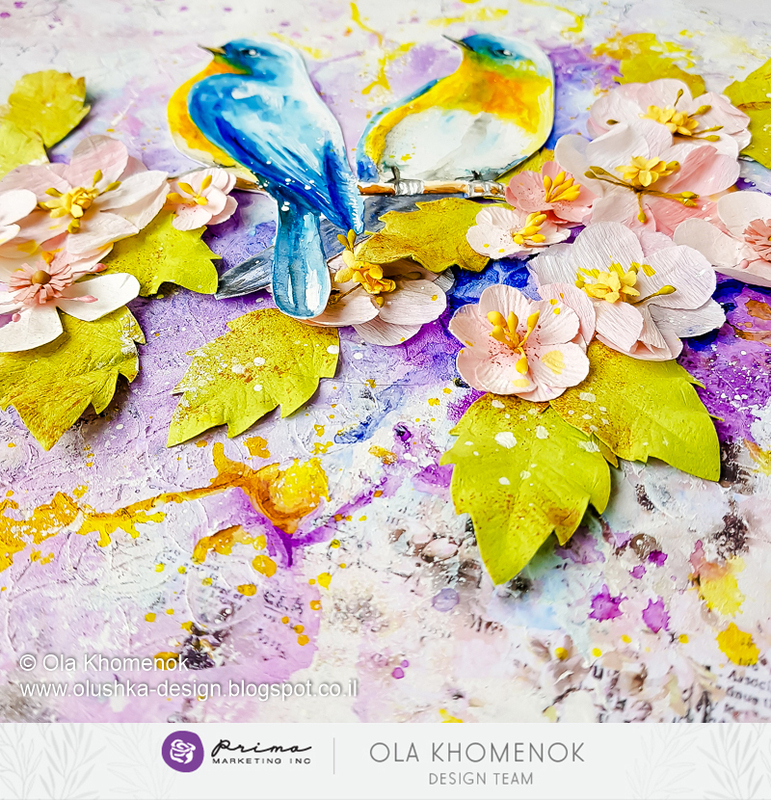 Today we want to show off how to add watercolor to mixed-media canvases! Ola, Stacey, adn Marta are talented designers who also love adding color to their projects! So which Watercolor Confections set is your favorite? I am LOVING Woodlands...especially when the palette is beautifully illustrated like this by @enya_todd!